Megaworld Corporation, the Philippines’ leading property developer and the no. 1 office developer and landlord, posted a net income of P9.03-billion (inclusive of P760-M non-recurring gain) in 2013, 22 percent higher than in 2012 due to strong residential sales from its various townships, particularly in Newport City, Uptown Bonifacio, McKinley Hill and Eastwood City; and higher leasing income from its office and retail portfolio. In 2012, the company posted P7.41-billion net income that was also attributed to strong sales from its residential segment. “The country’s strong and stable economy as well as the continuous growth of the BPO sector have propelled our growth in 2013. Last year was another banner year for Megaworld,” says Dr. Andrew L. Tan, chairman and CEO, Megaworld. Total revenues of Megaworld, together with its subsidiaries Empire East Land Holdings and Suntrust Properties, amounted to P36.24-billion in 2013, up 18 percent from P30.6 billion in 2012. The Megaworld Group posted a record P68.2-billion in reservation sales in 2013 from the 18 projects launched. 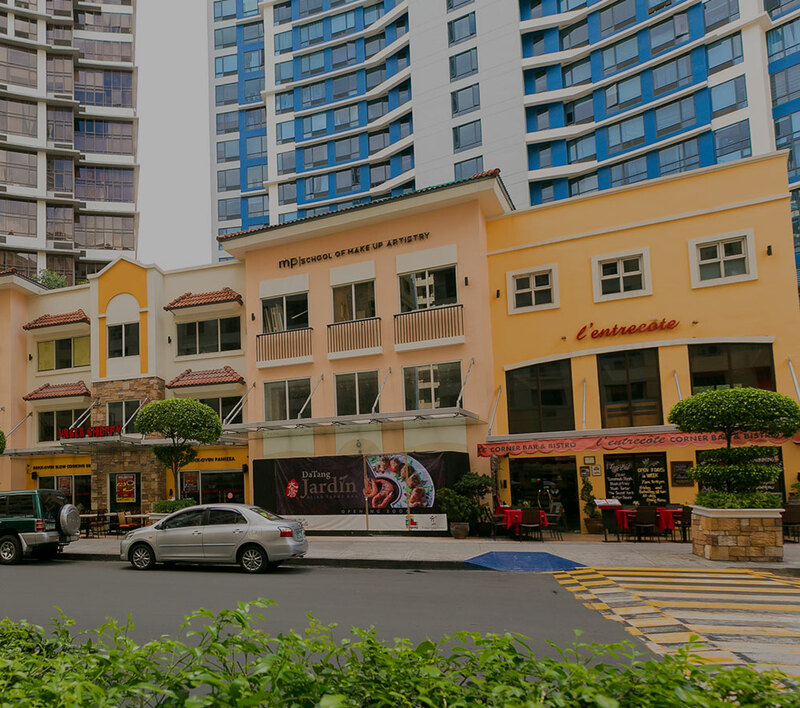 Last year’s launched projects include 10 for Megaworld: One Eastwood Avenue Tower 2 in Eastwood City; Uptown Parksuites in Uptown Bonifacio; The Florence Tower 1 in McKinley Hill; Manhattan Plaza Tower 1 in Araneta Center, Quezon City; Bayshore Residential Resort Phase 2 in Pasay City; One Manchester Place Tower 1 in The Mactan Newtown, Cebu; and One Madison Place Tower 1, 2, and 3 as well as commercial lots in the Iloilo Business Park in Mandurriao, Iloilo City. Meanwhile, Empire East has launched five towers: San Lorenzo Place Tower 3 in Makati City; Kasara Urban Residences Tower 3 and The Rochester Tower 6 in Pasig City; and Cambridge Village Clusters 32 and 33 in the border of Pasig City and Cainta, Rizal. Suntrust Properties, likewise, has launched three residential projects: Suntrust Kirana in Pasig City, Suntrust Rivabella and Suntrust Ecotown in Cavite. On the other hand, Megaworld’s rental income from office developments and lifestyle malls surged to a record P6.04-billion in 2013, 21 percent higher than P4.99-billion in 2012. Megaworld is set to further solidify its position as the leader in office development in terms of total office space inventory by completing another 112,000 square meters of office spaces this year. By the end of 2014, the company will have around 712,000 square meters of office spaces in its portfolio with the completion of new state-of-the-art office towers in Uptown Bonifacio, The Mactan Newtown in Cebu, and Iloilo Business Park. On the retail side, Megaworld is also set to complete another 70,000 sqm in additional commercial and retail spaces with the completion of the Venice Grand Canal Mall in McKinley Hill, and some commercial strips at The Mactan Newtown, bringing its commercial and retail space portfolio to 240,000 square meters by the end of 2014. “Along with our sustained growth in the residential segment, we are committed to further expand our recurring income portfolio especially in our office and retail businesses. Year after year, we will be completing more office towers, malls, and commercial spaces. By 2017, we expect our rental income to reach P10-billion, double that of 2012,” adds Tan. To date, the company has 10 townships all throughout the country covering around 300 hectares of land. This includes the 17-hectare Eastwood City, which is considered to be the country’s first cyberpark; the 50-hectare McKinley Hill in Fort Bonifacio; the 25-hectare Newport City in Pasay City; the 5-hectare Forbes Town Center in Bonifacio Global City; the 28.8-hectare The Mactan Newtown in Lapu-Lapu City, Cebu; the 15.4-hectare Uptown Bonifacio in Bonifacio Global City; the 34.5-hectare McKinley West in Fort Bonifacio; the 14-hectare Woodside City in Pasig City; the 11-hectare Davao Park District in Davao City; and the 72-hectare Iloilo Business Park in Iloilo City.